 Born in Rome in 1970, Simone Prattico grew up listening to recordings of musicians such as Art Blakey, Max Roach, Weather Report and Motown artists. He started playing drums at the age of four and soon began jazz drumming lessons with Roberto Spizzichino. In the 1990s Simone travelled to Paris, where he studied with snare drumming masters Guy Lefevre and Emmanuel Bourseault, and earned a "Certificat d’Aptitude au Professorat" (Teaching Degree) from the Ecole Superieur de Batterie Emmanuel Bourseault in 1992. In 1997, already a recognized stage musician and recording artist, he furthered his technical studies in Nice, France, with Jean-Paul Ceccarelli at the Conservatoire National de Musique. From the moment he began playing professionally Simone has shown himself to be an exceptionally versatile musician, working in pop, funk, soul, and rock, as well as jazz and Brazilian projects. This is seen in his many collaborations, including with Italian pop artists Daniele Silvestri, Marina Rei, Gianni Morandi and Mike Francis, and, during the same period, with jazz/world/Brazilian artists Stefano Sabatini, Andrea Beneventano, and Dario Deidda, as well as the Salvador da Bahia-born singer Claudia Marss. Simone moved to Paris in 2005, where he soon became the Blue Note ‘house drummer’for their Brazilian/jazz jam sessions. During this period he formed the afro/jazz/Brazilian trio Paris@Brasil.it with Ricardo Feijao (bass) and Laurent de Oliveira (piano); the trio performed widely at numerous important French and Italian music festivals. He also travelled to New York City in 2005, beginning a period of collaboration with many respected local musicians and training with teachers such as Kenny Washington, John Riley, Portinho, and Adam Cruz. Numerous international engagements and collaborations followed with artists Piers Faccini, Hindi Zahra, Raul Mascarenhas, Catia Werneck, Fredrika Stahl, Rick Margitza, Cliff Korman, El Tanbura, Tom Mc Clung, Pierre Boussaguet, Marcello Ferreira, Marcia Maria, Philippe Baden Powell, and Makoto Kuriya. These collaborations have taken Simone to the stages of the most famous jazz, rock and world music festivals, as well the most well-known clubs in Europe, Japan, the United States and Canada. In 2011, in New York City, Simone formed a new trio with Brandi Disterheft on bass and Klaus Mueller on piano. Their playing demonstrates a strong musical and human understanding, and their live studio recordings have been collected for their debut album,“Brooklyn Sessions.” The album’s original compositions meld jazz, funk and afro, the perfect musical terrain for each of the three accomplished musicians to freely express themselves.